This one day assessment tests that you're ready to lead, supervise, or facilitate safe, quality, enjoyable trips in sheltered waters. We're looking for good judgement in choice of venue, equipment and leadership strategies that match a group's specific needs. 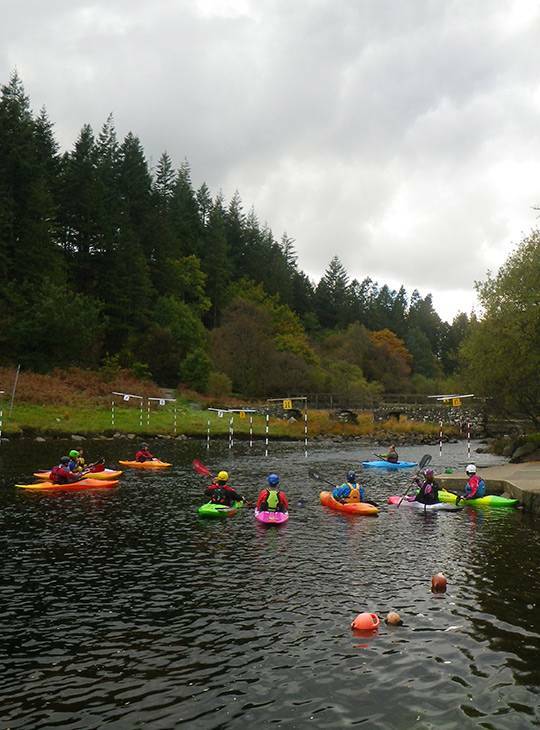 You'll show that you're ready to be a; club leader, commercial paddlesport guide, a leaders for providers/centres who offer paddlesport activity, a leader within schools, Duke of Edinburgh, Youth Groups, Uniform groups etc. To be successful, you'll show that you can choose the craft you work from and look after others in both single discipline and mixed fleets, for example; touring kayaks, open canoes, suitable sit-on-tops, general purpose kayaks, stand-up-paddleboards, crew boats, or racing craft. You'll also show that you can apply your leadership skills to groups undertaking journeys for different purposes ranging from school or outdoor education activity to commercial paddlesport guiding. 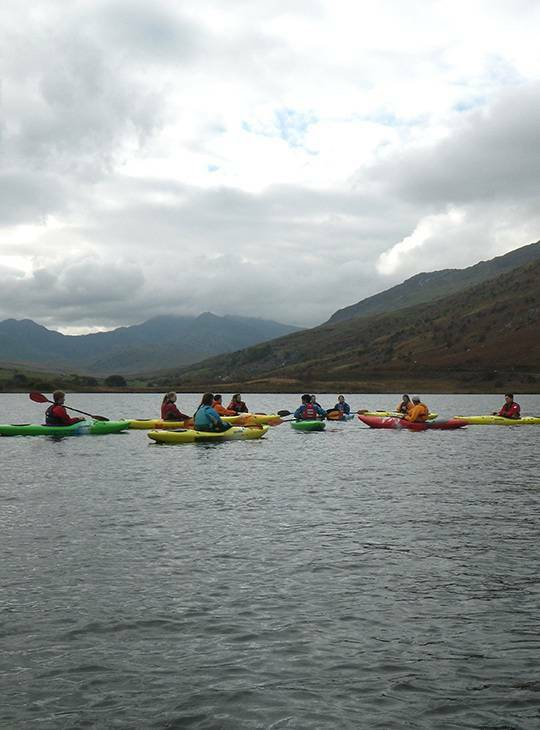 During the day you'll lead a small group of paddlers on two journeys; one on a sheltered lake and one on a slow-moving river. All whilst working within appropriate safety management systems. 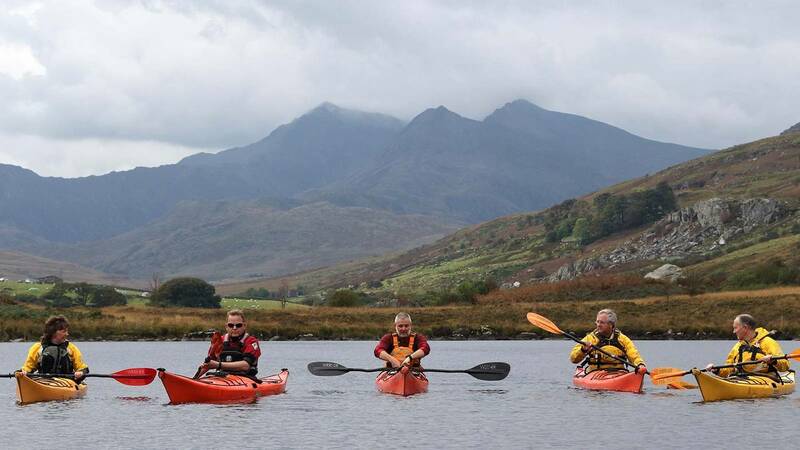 We have an extensive fleet of open canoe, touring kayaks, shorter generic kayaks and SUPs for you to paddle during the assessment if required. You'll need to bring sufficient equipment to enable you to look after a group of paddlers in sheltered water conditions. You should be prepared to deal with emergency situations as well as carry any useful items to deal with likely scenarios. e.g. first aid, hypothermia, tired paddler etc. You should also bring a logbook of experience. This helps the Assessor to understand the experience upon which the decision making is based. A British Canoeing logbook is available from the Home Nation Associations. No formal training's required, but it's essential that you familiarise yourself with the skills required of a Paddlsport Leader. You'll also need to ensure that you've got the experience listed in the prerequisites section. 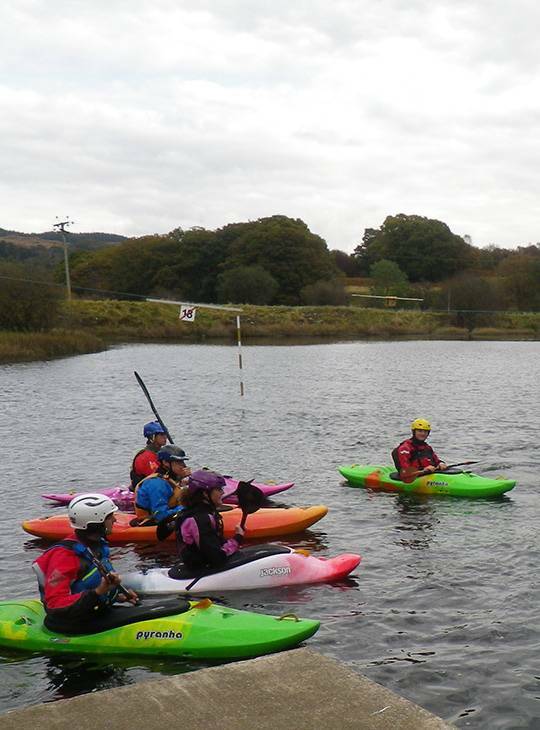 The ideal preparation would be through our Paddlesport Leader training courses.